The Bonefish & Tarpon Trust’s “Project Permit” is the first extensive overview of Permit spatial ecology. Habitat connectivity must be considered to ensure effective management plans at the correct geographic scale. 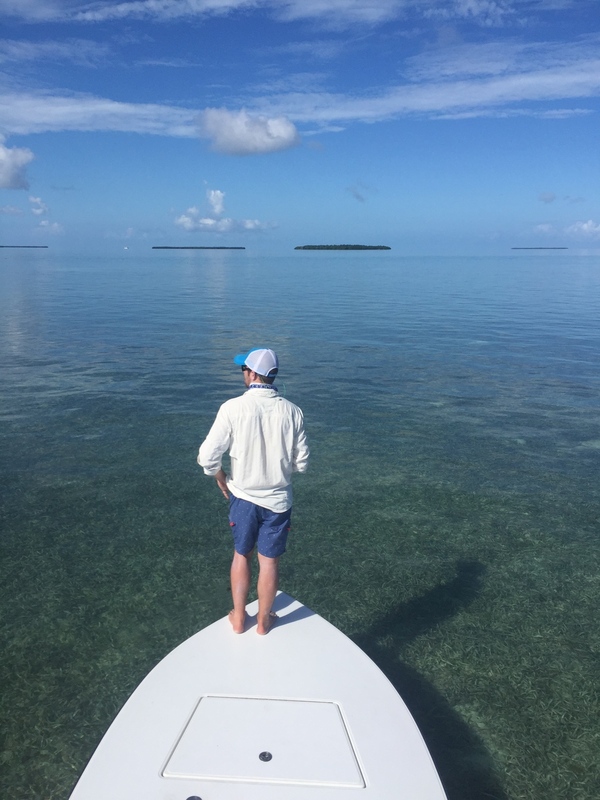 I spent a week in the lower Florida Keys working with fellow colleagues, Jake Brownscombe from Carleton University and Aaron Adams from BTT, and alongside local fishing guides in hopes to capture Permit. Once Permit have acoustic transmitters surgically implanted, 60 receivers will detect the locations of these fish. Unfortunately, conditions weren’t perfect for us to hook into any; the difficult fishing is telling why little information has been collected on these elusive fish. Visit Bonefish & Tarpon Trust’s site to read more about Permit research.